Securing a place for maternal health on the global agenda has entailed substantial effort—catalyzed to a great extent by the Safe Motherhood Initiative. Launched in 1987 at the Safe Motherhood Conference in Nairobi, Kenya, the Initiative aimed to reduce maternal mortality by 50% by 2000. The Initiative committed to three key strategies: strengthening community-based health care, building the capacity of referral-level facilities and developing an alarm and transport system to link community- and referral-level care. 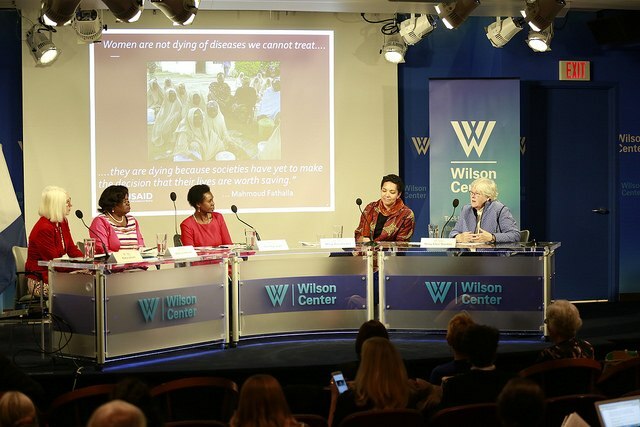 On 8 December, experts in reproductive and maternal health gathered at the Wilson Center in Washington, D.C. as part of the Advancing Dialogue on Maternal Health Series for two panel discussions celebrating the 30th anniversary of the Safe Motherhood Initiative and reflecting on progress and future directions in the field. The panels were moderated by Petra ten Hoope-Bender, Technical Adviser Sexual and Reproductive Health at the United Nations Population Fund (UNFPA) and Rima Jolivet, Maternal Health Technical Director of the Maternal Health Task Force. Barbara Kwast, international consultant in safe motherhood and maternal health, opened the event by providing background and context. According to Kwast, “The genesis of safe motherhood was a birth process in itself,” following the United Nations Decade for Women from 1976-1985, the Alma-Ata Declaration in 1978 and the first-ever World Health Organization (WHO) Interregional Meeting on the Prevention Of Maternal Mortality in 1985. Ann Starrs, President and CEO of the Guttmacher Institute, reflected that while maternal health may be “mainstream” now, it was “an invisible issue in the mid-1980s,” almost always subsumed under child health efforts. 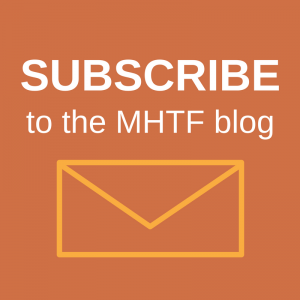 Maternal mortality–a neglected tragedy. 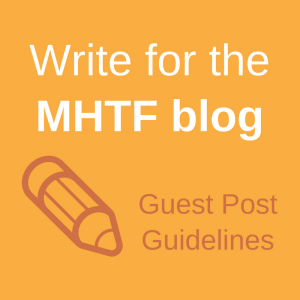 Where is the M in MCH?, the seminal paper by Rosenfield and Maine published in The Lancet in 1985, called for increased—and distinct—attention to maternal health and helped chart the course for addressing maternal health in its own right. A decade-and-a-half later, the inclusion of maternal health within the Millennium Development Goals was “crucial for visibility and political attention,” said Starrs. During the second panel, Address Malata, Vice Chancellor of Malawi University of Science and Technology, reiterated the importance of looking beyond access to services, emphasizing that it “…is not just about women coming in to facilities—do they get the quality of care they deserve?” Malata identified “game changers” for the landscape of safe motherhood, including political will and leadership; education and retention of midwives; collaboration with the private sector and civil society; investment in innovation; and increased evidence and advocacy for policy, practice and education. Echoing this, Dorothy Lazaro, Midwife Advisor of UNFPA, explained that increased training of midwives, anesthetists and health extension workers; expansion of emergency obstetric and newborn care and family planning services; and construction of health facilities as well as maternity waiting homes have helped improve maternal newborn health in Ethiopia—where less than 30% of all births are attended by a skilled birth attendant. However, deep inequities in utilization and quality of maternal health services persist among regions. 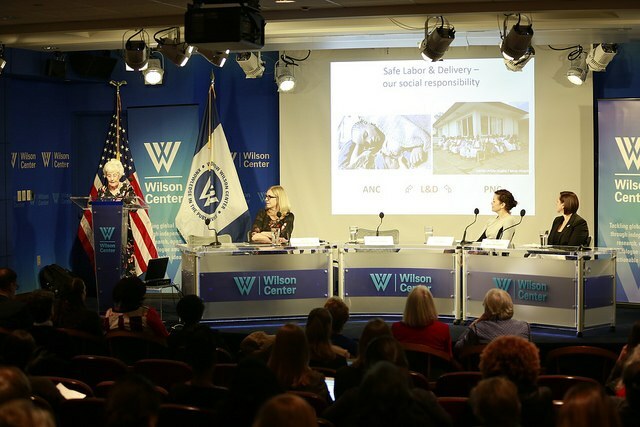 Dr. Mary-Ann Etiebet, Executive Director of Merck for Mothers, continued the conversation about inequity, stating that, “We need to be cognizant of the disparities within countries” as well as the underlying determinants of health in low-, middle- and high-income nations. She called for innovations in safe motherhood that can be implemented, scaled and sustained even after partnerships disintegrate. Etiebet concluded, “We cannot just think about private sector at the global level; we need to think about private sector at the local level” given that about 40% of women worldwide seek care from local private providers.